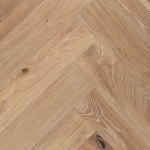 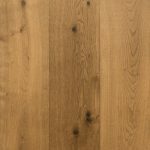 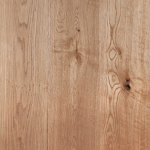 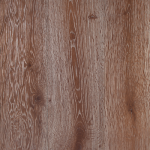 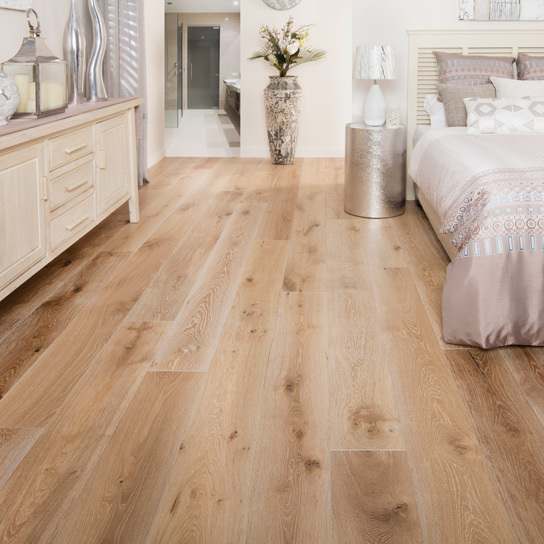 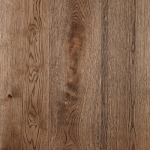 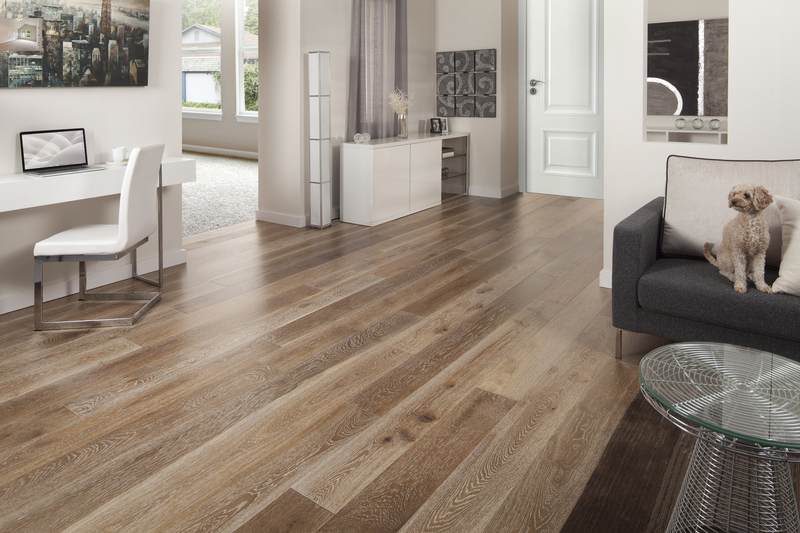 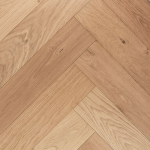 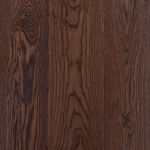 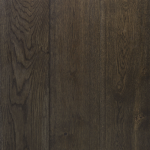 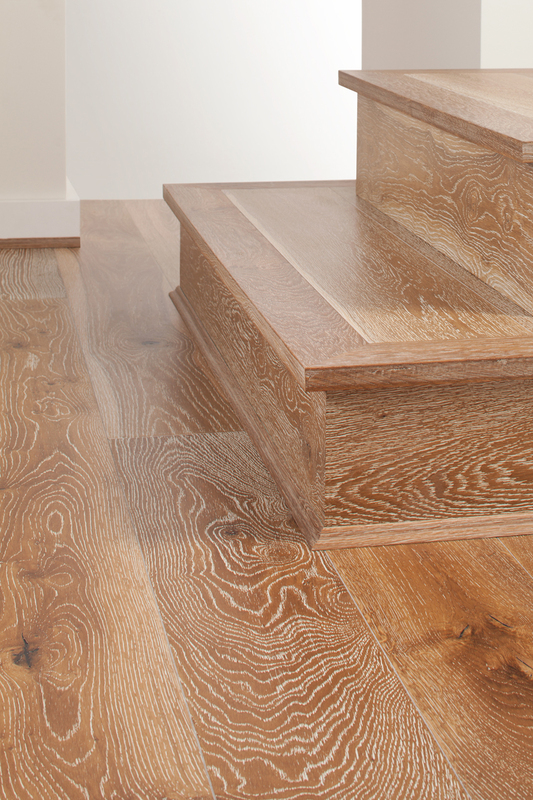 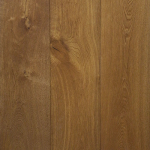 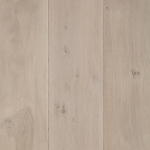 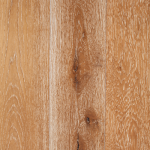 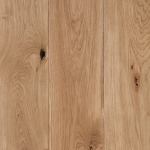 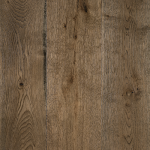 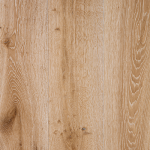 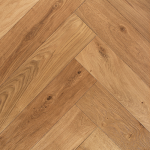 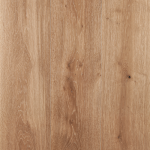 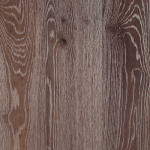 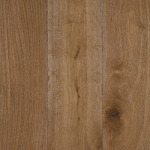 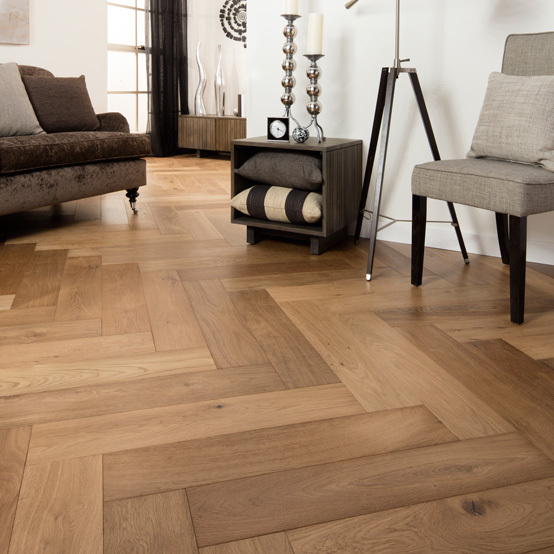 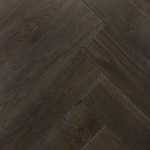 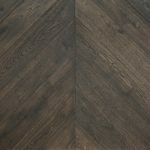 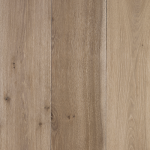 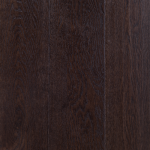 Grand Oak Persian- has a time-worn appearance, a rich tapestry of colour and texture. 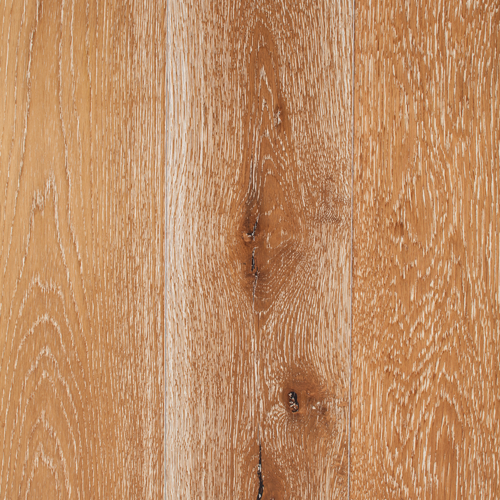 Washed with an ochre stain, creating a characterful board that defines the very essence of Grand Oak- strong, everlasting, graceful. 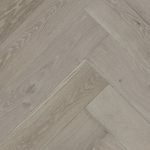 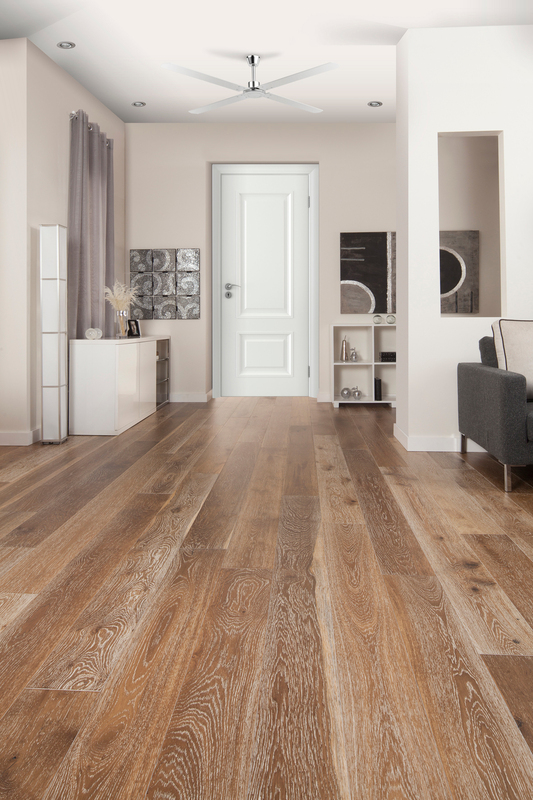 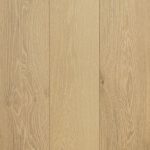 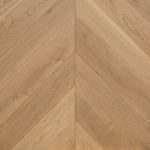 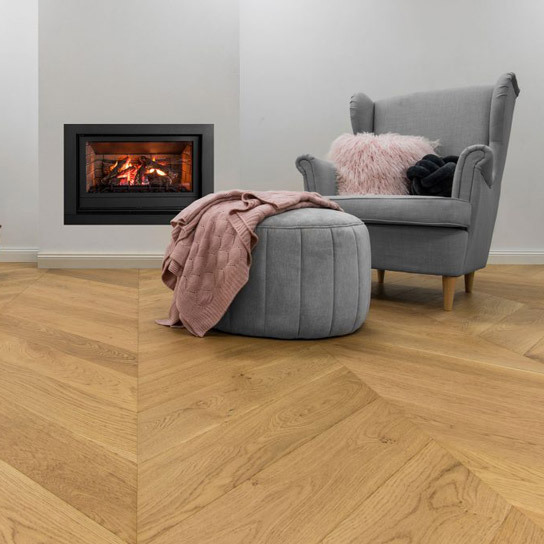 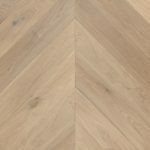 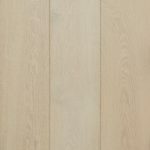 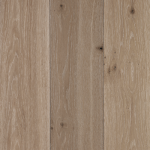 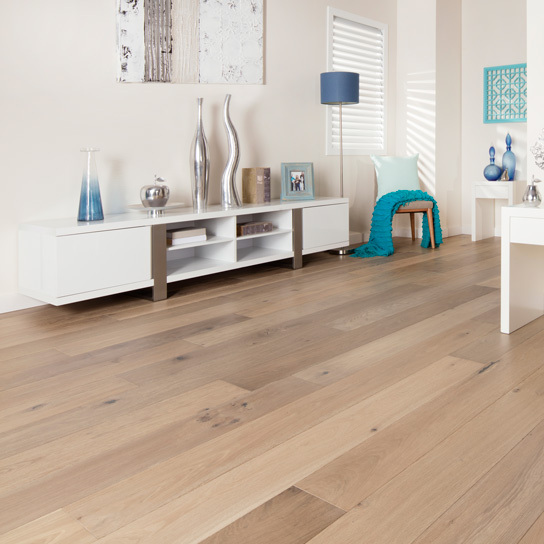 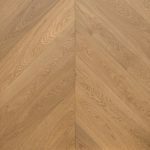 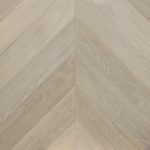 Persian Oak is finished using a UV lacquer with a matt finish to provide maximum durability and enhance the depth and clarity of colour and preserve all the natural character of this wonderful timber.